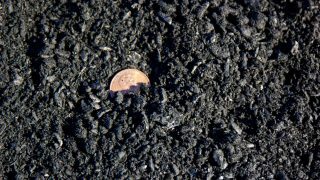 Available here for online purchase and free shipping! 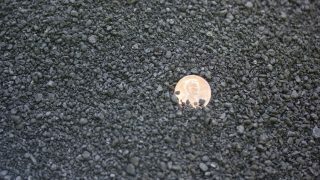 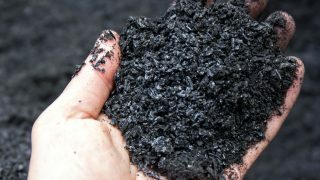 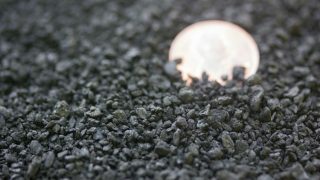 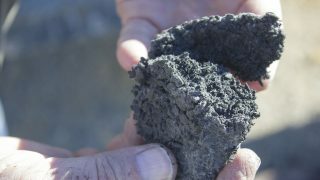 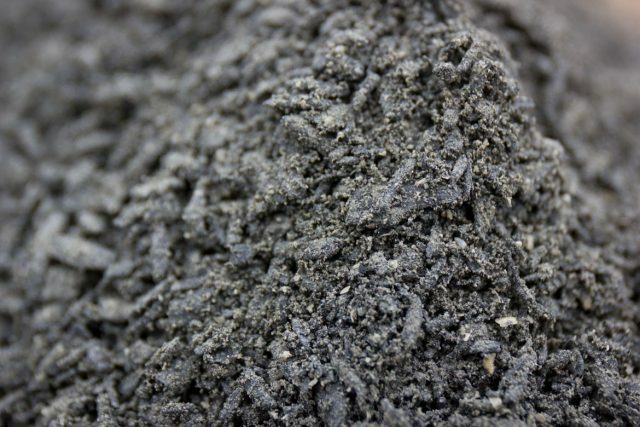 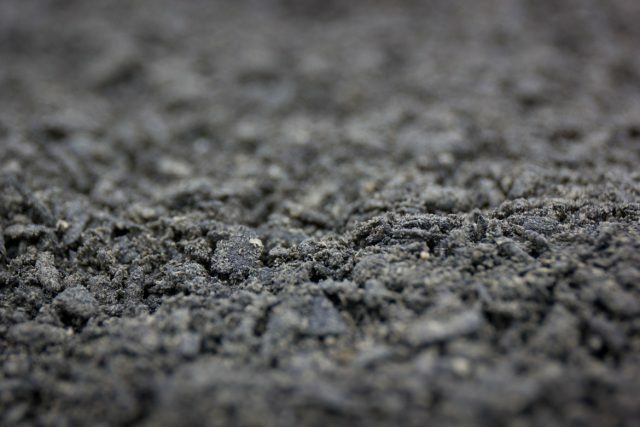 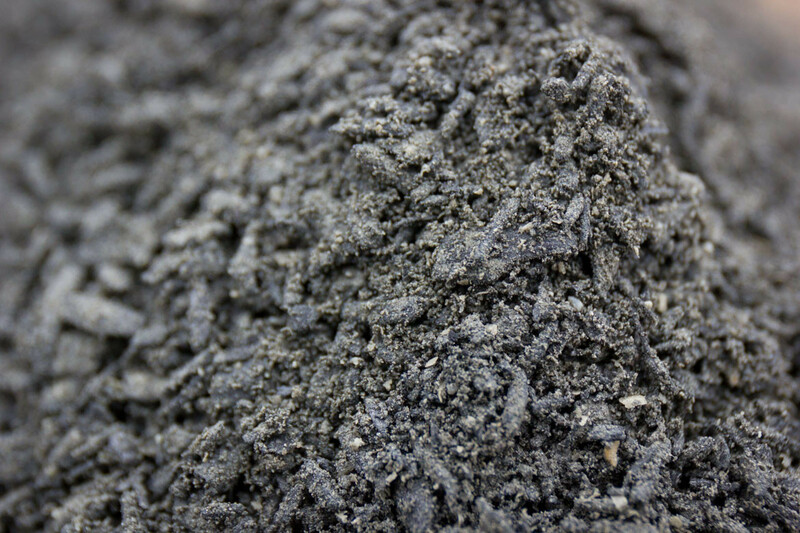 Moist biochar rolled in microfine basalt rock powder, blended with rice bran and worm castings then given time to mature. 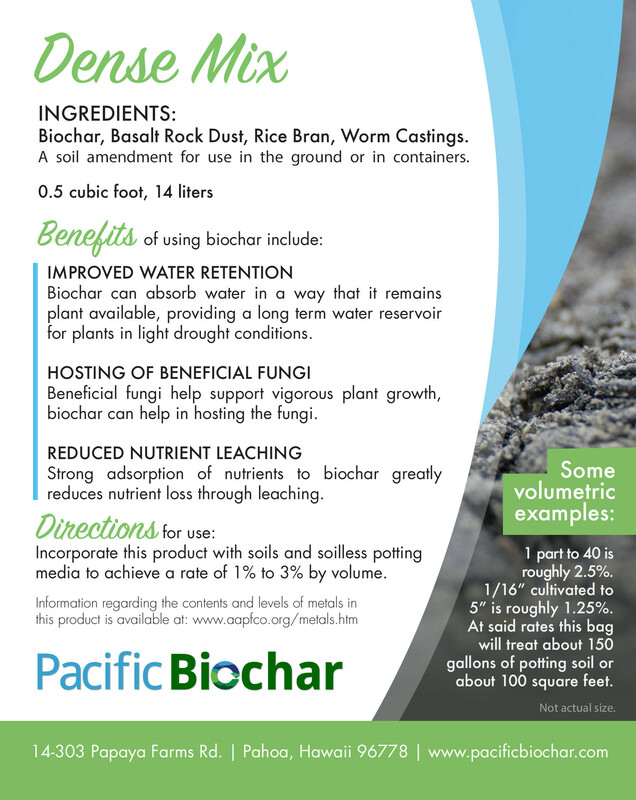 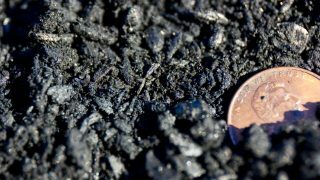 The biochar acts as a catalyst for microbial activity and housing for beneficial fungi, allowing minerals to become available faster. 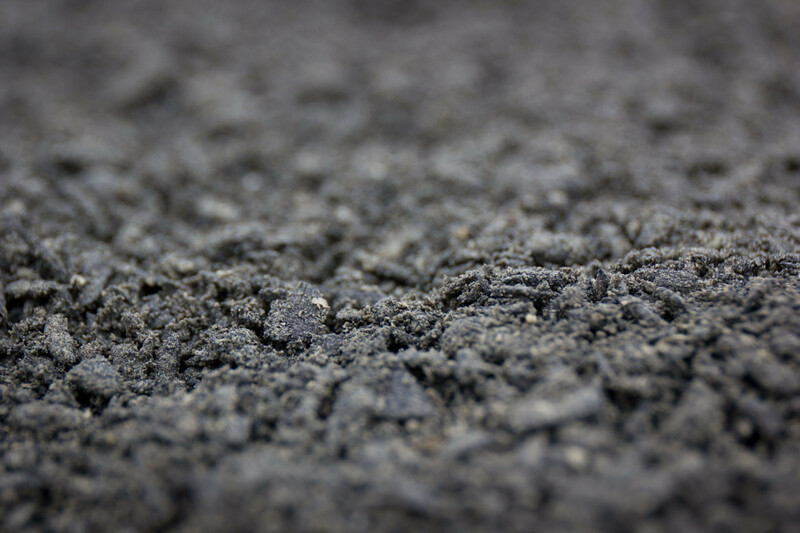 This material is particularly good for re-invigorating tired or abused soils.